Brock Goodhill discovered Avondale on a trip to the college with his Year 11 classmates from Carmel Adventist College in Western Australia. The experience of living in men’s residence Watson Hall on the Lake Macquarie campus beckoned. Brock enrolled in a Bachelor of Arts and would soon specialise in communication. His career trajectory since graduating in 2012 is impressive. 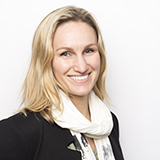 Brock moved to Sydney and, beginning with smaller firms, has worked consistently in public relations. A former colleague invited him to apply for the role of Senior Publicist and Social Media Manager at Opera Australia. One of his favourite experiences? Moving out of his Sydney Opera House office for three weeks to promote a production performed on a purpose-built seaside stage on Coolangatta Beach. He also pitched an idea for a photograph—the lead in Carmen appearing to walk on the waters of Sydney Harbour with the opera house in the background—to the Picture Editor of The Sydney Morning Herald. The photograph appeared on the front page. And he pitched a story idea to Network Ten lifestyle show The Living Room that placed host Amanda Keller in a guest role in an opera production. 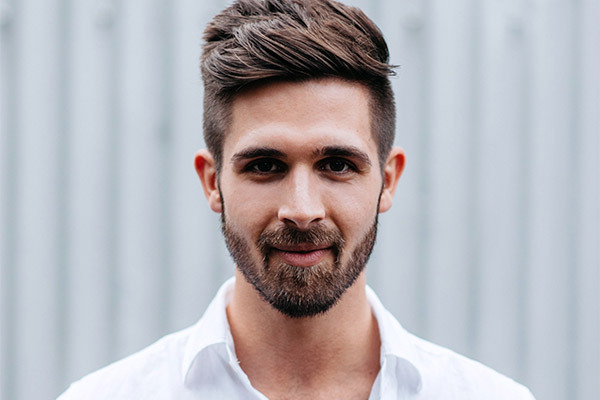 Brock is now Senior Account Manager for Tonic PR & Communications, for which he specialises in beverage, hospitality and travel. He manages a team that creates public relations and social media strategies. Brock’s clients value his ability to build networks, respond to culture and connect with his community. Avondale Alumni honours Brock Goodhill for his passion, professionalism and perspective.